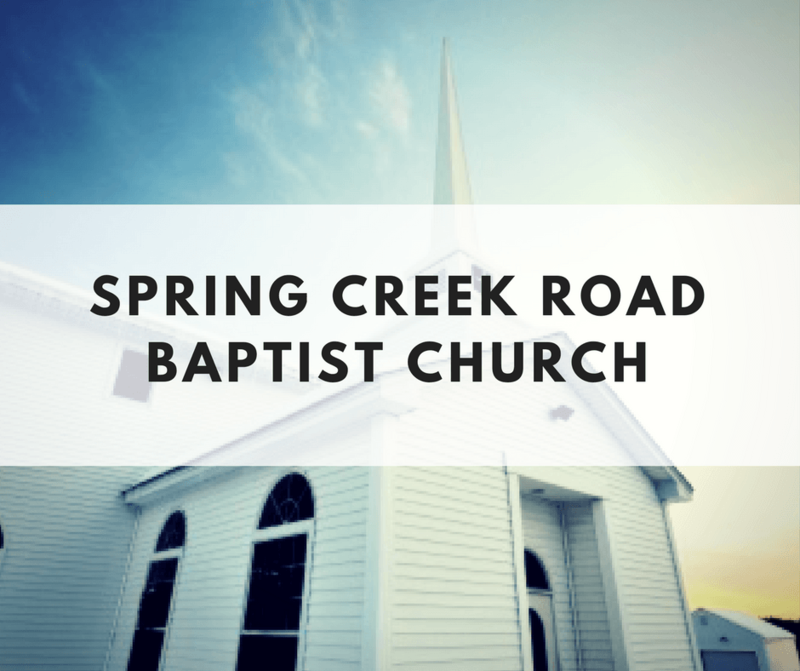 Spring Creek Road Baptist Church is a diverse community of believers brought together by the transforming grace of Jesus Christ. A Southern Baptist church built on the inerrant truth of the Bible, Spring Creek shares the abiding love of God by caring for one another, and reaching into our neighborhoods, our region and the world with the Good News of salvation. For more than 150 years, SCRBC has been a church that brings God’s Word to people in every situation, from all walks of life, helping them to grow in love and service to Our Creator and Lord. To learn more about our mission, history and our ministers, please click on the appropriate links.